About me and my life ...: Fedora 27 : Nettacker tool . Fedora 27 : Nettacker tool . This tool for internet of things is a network of physical objects such as household devices. 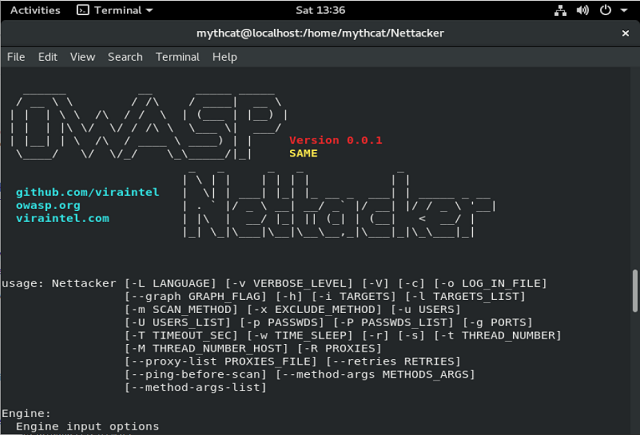 This goal let Nettacker tool to automated for information gathering, vulnerability scanning and eventually generating report for networks, including services, bugs, vulnerabilities, misconfigurations and information. 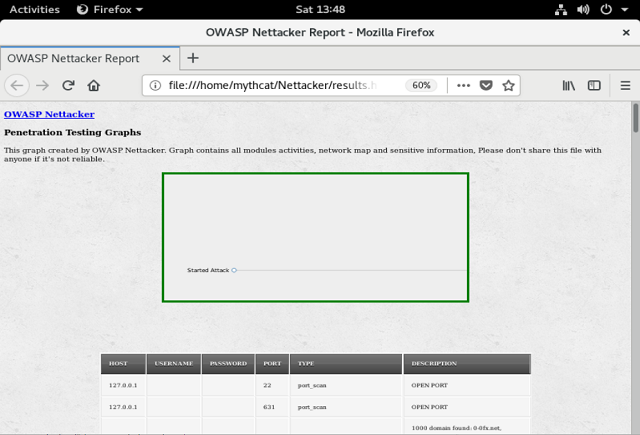 Is able to use SYN, ACK, TCP, ICMP and many other protocols to detect and bypass the Firewalls/IDS/IPS and devices. The project is at the moment in research and development phase and most of results/codes are not published yet. How to install into fedora 27.